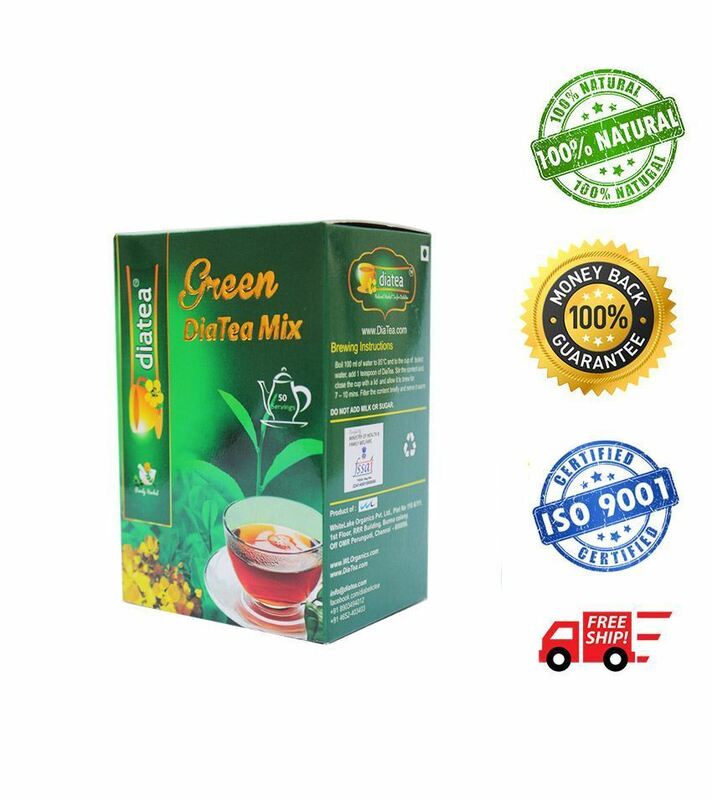 What’s in DiaTea Green Tea Mix Combo 30? 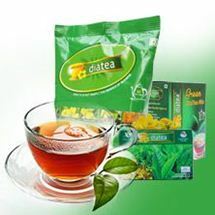 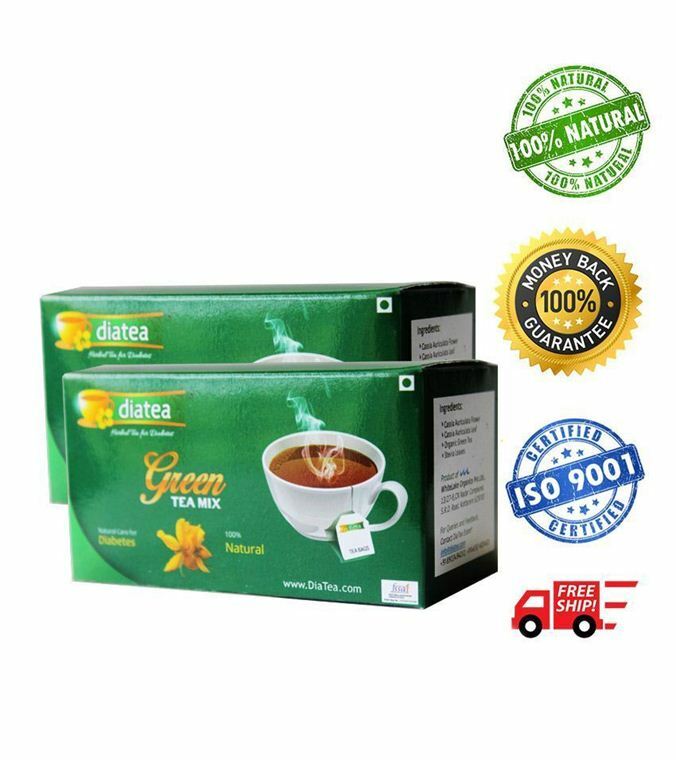 DiaTea Green Tea Mix 250 gm. 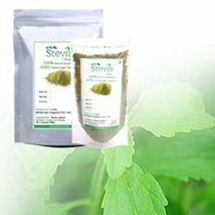 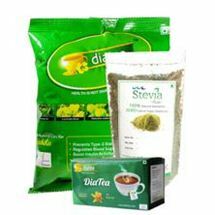 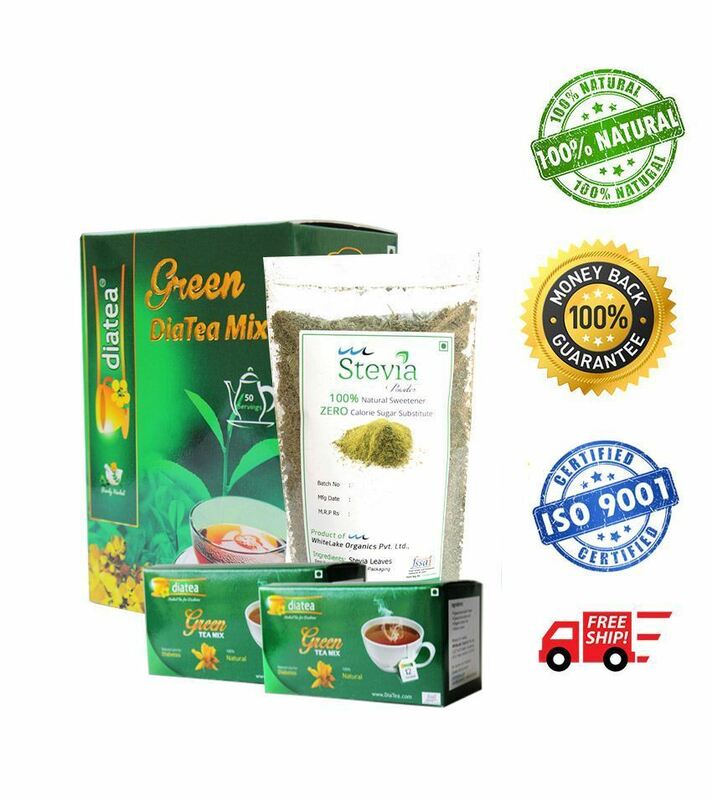 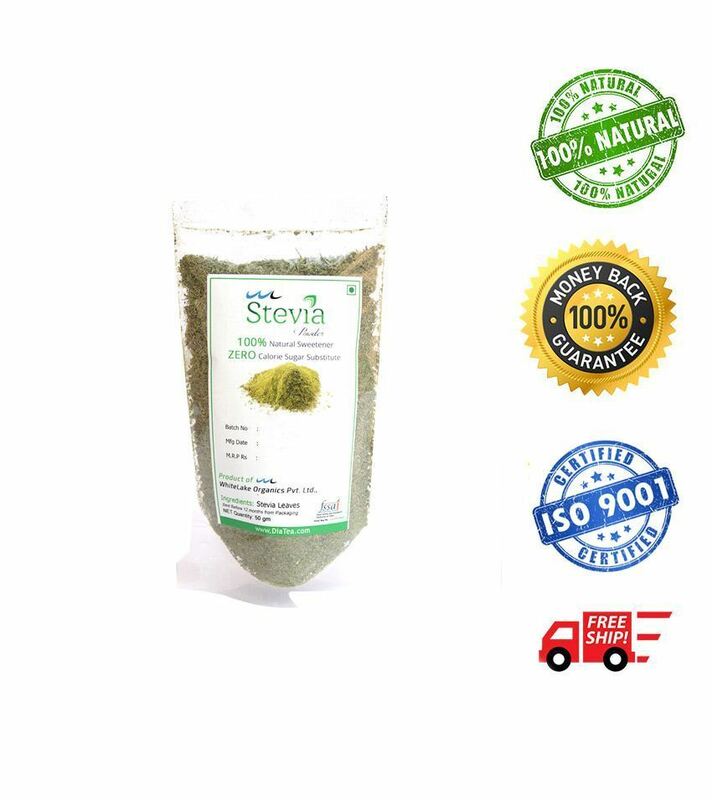 Get 30 Day supply of DiaTea Green Tea Mix with Stevia at discounted rates.